A Spartanburg developer is the latest firm to capitalize on the industrial growth expanding along the Interstate 26 corridor in Berkeley County. The Upstate firm hopes to build one of Charleston’s largest distribution centers in the region. Johnson Development Associates has filed a permit application with the Army Corp of Engineers to fill 8.2 acres of wetlands at a 91-acre site in Jedburg. The 829,000 square foot speculative building would be built on the eastbound side of I-26 near the Charleston Trade Center. The only building larger in the area is a 1.1 million square foot TBC Tire distribution site across the interstate. The development of the speculative building is part of a larger historical boom in the Charleston region particularly near the Volvo $1.1 billion manufacturing site in Ridgeville. Volvo plans to begin production of the remodeled S60 sedan this summer. 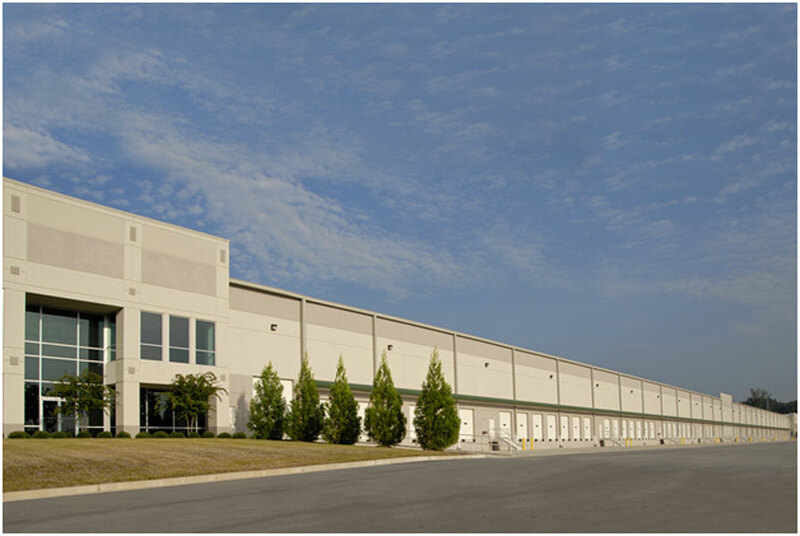 The distribution center does not have a tenant lined up yet by Johnson Development Associates. The Upstate firm’s investment is part of the biggest surge in speculative development in the region’s history. The growth in speculative industrial development is driven in part by the increase in cargo volumes at the Port of Charleston, with 1.23 million containers moving through the port in 2017. The larger contain ships may now travel through the expanded Panama Canal and have resulted in shifts of cargo from the West Coast to the East Coast ports. “The jury is still out, but we are optimistic that East Coast prosperity will translate to Charleston absorption and an overall healthy industrial market,” said Lee Allen of commercial real estate firm Jones Lang Lasalle. More than 3 million square feet of speculative development have been completed during the last two years in the Charleston region, with a 60 percent leasing rate. In the fourth quarter of 2017, 700,000 square feet of speculative development was done. Carolina Services Inc. (CSI) is Charleston’s premier commercial space planning and improvement company. Contact CSI to see how we can help design, manage and implement innovative and cost-effective solutions for your commercial space.